This past June, we heard from one of our adoptive dads, Jesse, as he prepared to celebrate his very first Father’s Day. Now we’re excited to share a bit from his wife, Lindsey, on their search for a child with special needs, their matching process, and how they came to find a beautiful little girl named Caroline! Before we even married my husband and I talked about how we wanted to adopt a child with special needs. We were initially inspired by the family of a friend who had just adopted two children with special needs from China. One with spina bifida and the other with a cleft palate. Their children were beautiful and sweet, bright and loving, and so deserving of a happy home. It was incredible to hear their story of where these children came from and how they had thrived coming to a loving home. 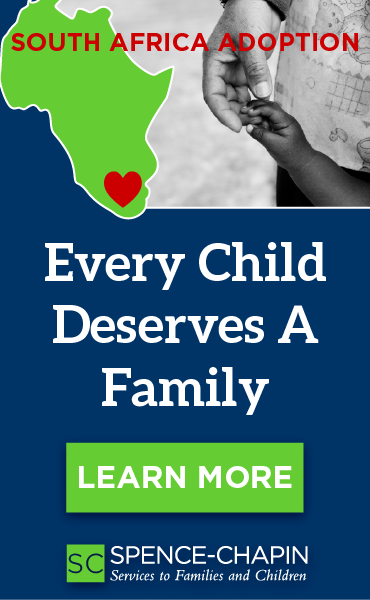 We recognized that we were fortunate enough to have the means to provide a happy and healthy environment for a child with disabilities to live comfortably, supported, and happy. When we tell people that our waiting daughter has Down syndrome, some are surprised and others say that they wouldn’t expect anything different from us. What I have learned from my occupation in working with individuals with intellectual disabilities is that they are always full of surprises. Constantly challenging stereotypes and rising above the barriers placed before them in their own unique way. Just like any child, all they need is the love and support of a family who believes in them and wants the best for them. The only difference being that the journey might look a little different but it will be covered with more beautiful moments of joy and discovery along the way. 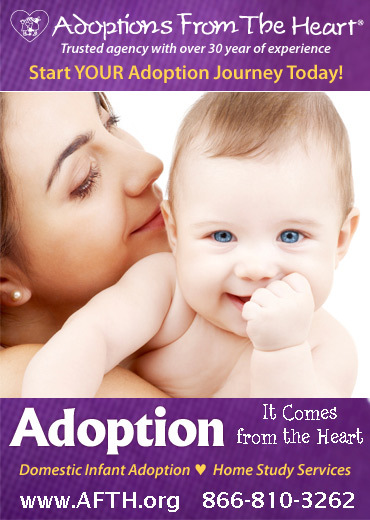 After taking the weekend to do research, talk at length, and compile a list of questions, December 7th was the day we reached out to several adoption agencies to get more information as we anticipated this was a long and tedious process. Almost as if it were fate, the first agency to call us back was “Children of All Nations – Great Wall China Adoption” and after speaking with their matching specialist, Meredith, for only a few minutes she couldn’t hold back her excitement at the feeling she had about us and an updated file that had just been received that morning. Once Meredith shared this special little girl’s pictures and video with us and before even finishing reading her file and watching her videos, we had already fallen in love with her. We don’t see her as a little girl with special needs, we see her for her bright smile, adorable pigtails and the daughter we will call Caroline and love with every fiber of our being. 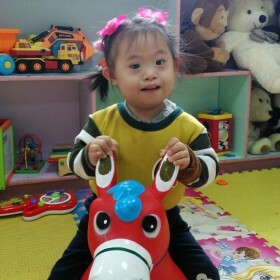 If your family is interested in learning how you can be matched with a Waiting Child in GWCA’s China adoption program, visit our China Waiting Child photo listing or contact us today!